WORK EXPERIENCE: Leaving home at the tender age of 17, Matt has been travelling throughout different continents in search of life and work experience. 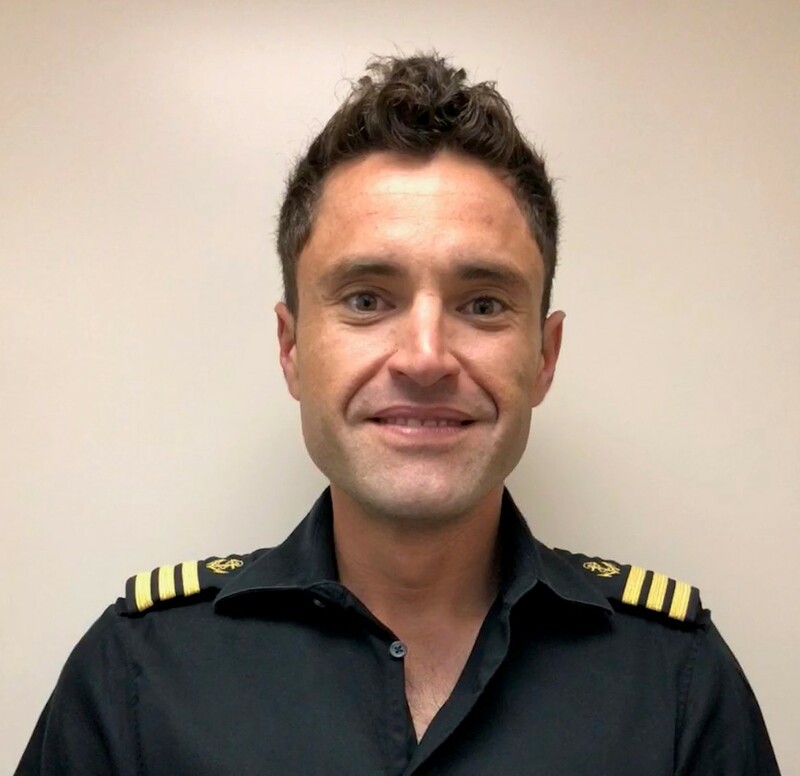 Starting out as an entry level deckhand, Matt has slowly progressed within the industry and is progressing his way up the ladder, making him Chief officer onboard VDM. Matt attained his Personal trainer status in London before joining VDM on their first of 3 Atlantic crossings. JOB DESCRIPTION: Matt oversees all Bridge Admin and safety of the vessel as well as managing the deck department. HOBBIES: Swimming, cycling and running. Gym and general fitness.